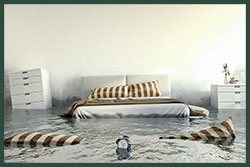 Water can seep into your property and cause irrevocable damage. You might not even realize until maybe it’s too late. Often most of us would dismiss a small leak as harmless, but it has the potential to cause widespread destruction to your property. 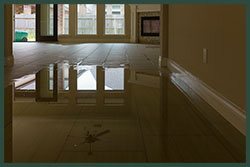 Water can get into your carpets and damage them, warp wooden materials, cause mold growth and spread contamination, leading to several dangerous health ailments. Before a small leak can cause such extensive harm, it is important that you set right the faults early on and prevent them from disrupting your life. If you find water leakage happening at your property in Hallandale Beach, FL area, don’t delay, just call Hallandale Beach Restoration Expert. 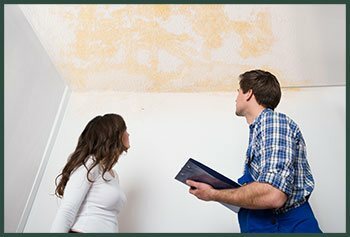 We will be with you within minutes and use scientifically-backed techniques to detect the leak and provide the right fix. Plumbing leaks: This is the most common type of leaks that most property owners encounter. Daily wear and tear or corrosion of pipes can create excessive pressure and cause them to burst or leak. Leaks can also be due to faulty faucets. Structural leaks: A leaky roof or crevices in the wall can cause water to get into your property in the event of heavy rains. 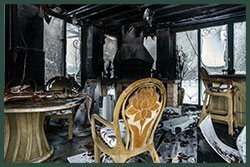 This can cause plenty of damage to your property and cause electrical hazards, rusting of metals and several other issues, thereby causing your property to age fast. The evasive leaks: These can be the trickiest thing to know about. The best way to know that there is such a leak is to check if your water bill has increased suddenly without any apparent reason. Hidden leaks in walls, foundation and ceilings can gradually disturb the structure and can lead to extensive and expensive repairs if not attended to early on. 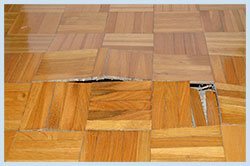 Often technicians, in an attempt to find out hidden leaks, can tear down the floor or the drywall. 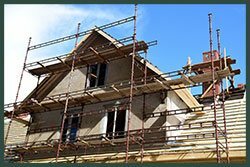 This can cause severe damage to your property not to mention the high costs. Such primitive methods are best discarded. With advancements in science and technology, today there are state-of-the-art methodologies available to detect leaks through non-invasive methods. Call us on 954-390-2414 because we do not believe in resorting to such harsh ways to find leaks. Our experts use cutting edge equipments to find out leaks. We use imaging sensors, infrared inspection cameras and such high-tech tools to find leaks and seal them. After we have found the sources of leakages, we work to quickly fix the problem areas. 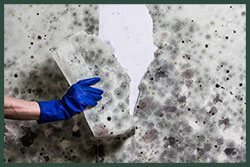 Hallandale Beach Restoration Expert also works to ensure that there is no future leakage from the same spot. Unlike others, very rarely do we recommend replacing the entire pipe or faucet. We subscribe to high business ethics and wouldn’t resort to such ways to extract money from our customers. 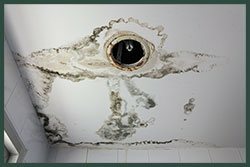 After we have fixed the leak, we can work to set right the damage done and restore your property to its previous condition. Do you suspect water leakage in your home? If you live in and around Hallandale Beach, FL, call our leak detection experts at 954-390-2414 right away! We will reach you within minutes of your call to help you.